This Designing for Azure Identity Management course will guide you through the theory and practice of recognizing, implementing, and deploying the services on offer within your enterprise. Learn how to better the protection of your organization by designing advanced identity management solutions. Recommended for those who already have some experience with the subject, this course is comprised of 24 lectures, including demos, and expertly instructed by one of our MS Azure subject matter experts. For more courses related to MS Azure, visit our dedicated Content Training Library. Welcome to Designing for Azure Identity Management. My name is Thomas Mitchell and I'll be taking you through this course on the key technologies to consider when designing an identity management solution. I'm an Azure Content Author at Cloud Academy and I have over 25 years of deep IT experience, several of those with cloud technologies. If you have any questions, feel free to connect with me on LinkedIn, or send an email to support@cloudacademy.com. This course is intended for IT professionals who are interested in earning Azure certification, those who wish to become Azure architects, and those who are tasked with designing an Azure identity management solution. To get the most from this course, you should have at least a moderate understanding of Microsoft Azure, and of identity management concepts. We'll kick off the course by discussing Azure Active Directory and what it offers. We will then talk a bit about hybrid identities and what purpose they serve. Next, we'll cover Azure AD Domain Services and how to deploy this feature. After covering Azure AD Domain Services, we'll get into single sign-on, and how to configure it for a web application. Azure MFA or multi-factor authentication is another cool feature that we will discuss. We'll cover what it is, what it offers, and how to enable it. After covering MFA, we will get into Azure AD B2B and Azure AD B2C. These are Azure AD Business to Business and Azure AD Business to Consumer. You will learn what they are, what they offer, and how to deploy them. We'll then move into Privileged Identity Management, otherwise known as PIM. Rounding out the course are topics on self-service password reset, self-service group management, and managed identities for Azure resources. There are demonstrations sprinkled throughout the course. These demos will show you how to deploy and use the technologies covered. By the end of this course, you should have a good understanding of all key technologies and features as they relate to designing for Azure identity management. You should also be able to deploy each feature with an understanding of what it offers and how it fits into any identity management solution. We'd love to get your feedback on this course, so please give it a rating when you're finished. If you're ready to learn about Designing for Azure Identity Management, let's get started. Tom is a 25+ year veteran of the IT industry, having worked in environments as large as 40k seats and as small as 50 seats. Throughout the course of a long an interesting career, he has built an in-depth skillset that spans numerous IT disciplines. 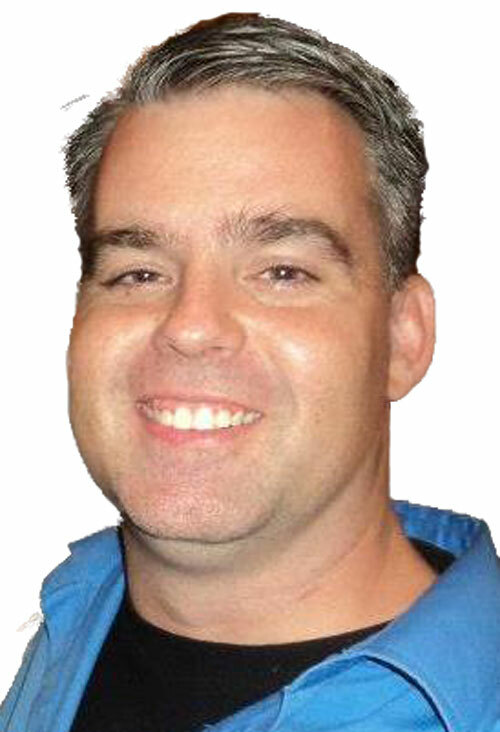 Tom has designed and architected small, large, and global IT solutions. In addition to the Cloud Platform and Infrastructure MCSE certification, Tom also carries several other Microsoft certifications. His ability to see things from a strategic perspective allows Tom to architect solutions that closely align with business needs. In his spare time, Tom enjoys camping, fishing, and playing poker.